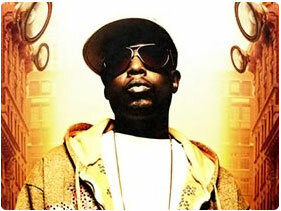 We can book Talib Kweli. We can book Tamar Braxton. 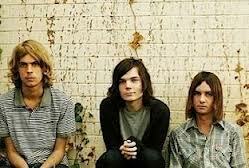 We can book Tame Impala. We can book Tammy Pescatelli. We can book Tamra Judge. 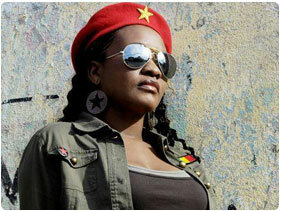 We can book Tanya Stephens. We can book Tara Reid. We can book Tara Wallace. 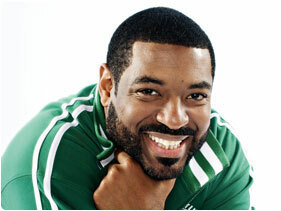 We can book Taraji P Henson. 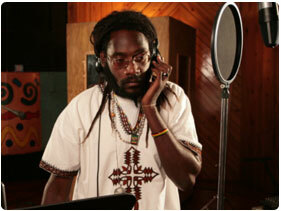 We can book Tarrus Riley. We can book Taryn Manning. 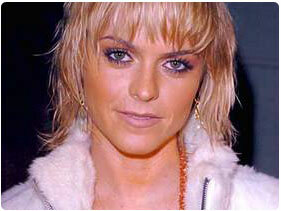 We can book Taryn Manning DJ. 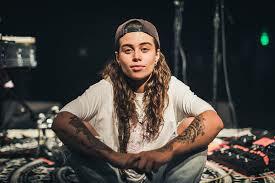 We can book Tash Sultana.